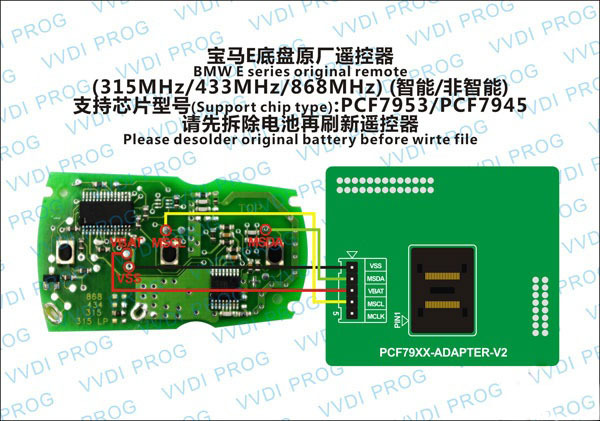 How to renew 315 868 433 remotes to BMW E&F series, using Xhorse VVDI Prog and PCF79XX adapter version 2. 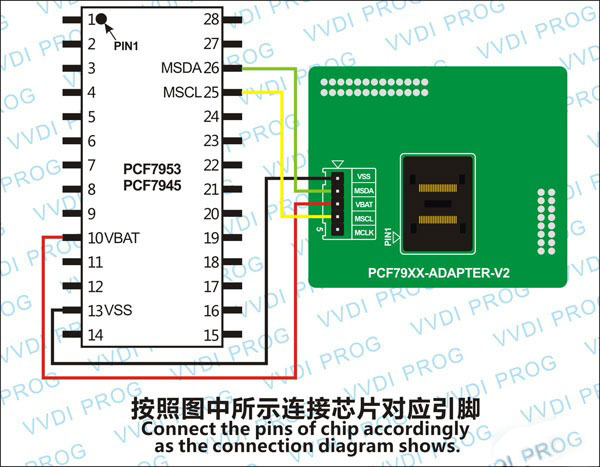 PCF7953/PCF7945 adapter version 2 required!!!!!!!!!!!!! This is a BMW remote review from a customer who has good success. I did renew 2 keys! 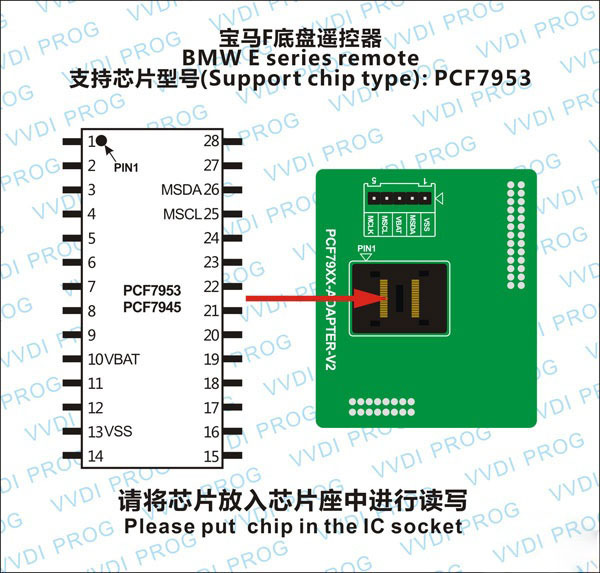 Renew BMW series E 868 key – 100% OK using vvdi prog v4.6.0. Both worked and now are programmed to cars! 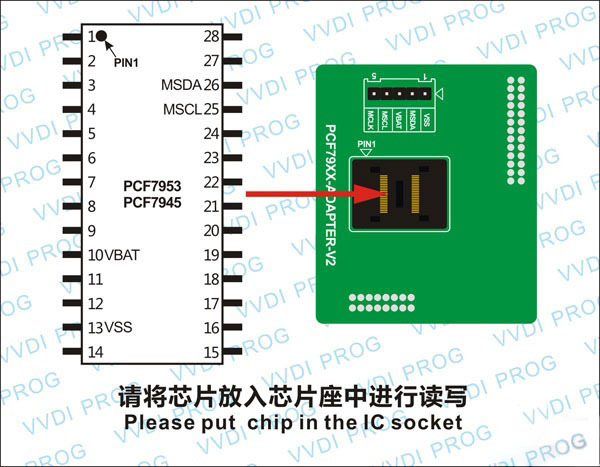 Only thing you need to disconnect from PCB is battery while writing the renew file. 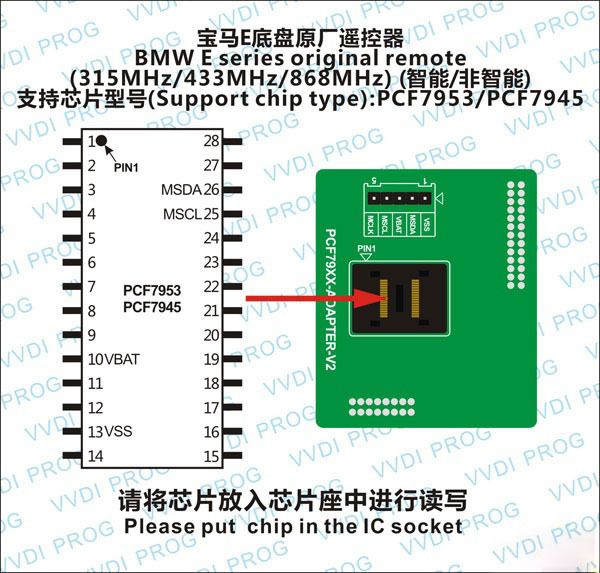 I think that is only for those who have older version of that adapter. 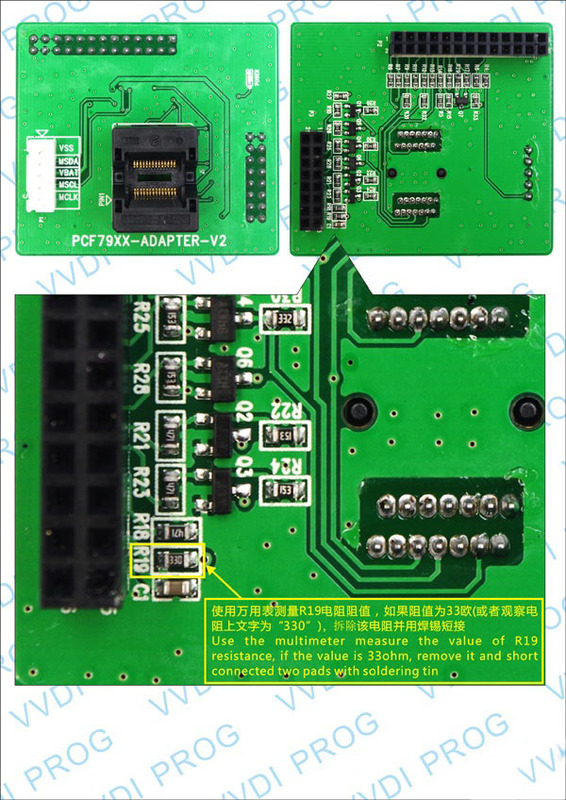 Older version came with 33 ohm resistor and later they decided that it is not needed and newer adapters like mine came with 0 ohm resistor that is just connecting both sides together without resistance. If you have that 33 ohm resistor then remove it and short-connect it. If you have 0 ohm resistor, then don’t mind that first box in connection diagram. It’s not for you. I did it in circuit.